I’m honestly not a sailing person myself, but I can definitely appreciate the scene from the beach! I’ve spent many hours on coastlines in California, Michigan, Wisconsin, even Maine, soaking up the sun and the sand and the water. 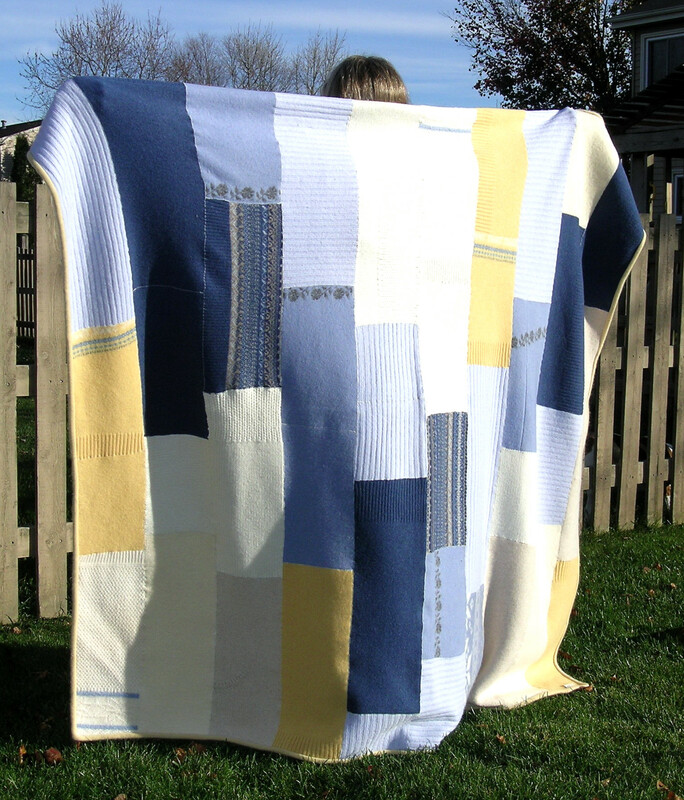 When I look at this blanket I see those sailboats gliding through the water, catching and reflecting the sun’s rays.